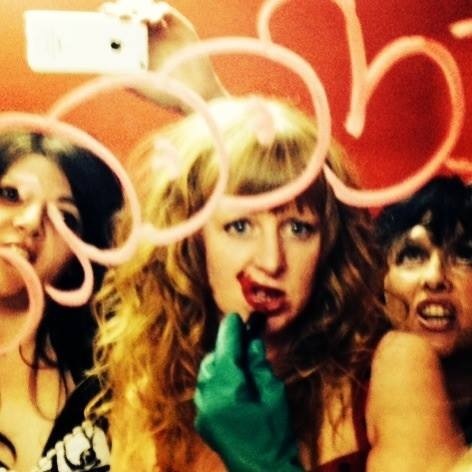 Straddlepuss are a three piece estrogen fuelled explosion of raw energy that exists to entertain. If you make it to the end of the set without tapping your toes or thrusting your hips: you’re probably dead. The band draws from a range of musical influences, spanning generations to deliver lyrical content which is often cutting in social commentary and feminist assertions. Dark, self deprecating themes are laced with fun to appeal to the most conservative of palates and overlaid with melodic up-tempo tunes.